Update: Desipicks.com (Beta) Went live on july 1. The number of people putting a part of their home for rent or acceptig paying guest is increasing. There are many service sites those charge a high price to post a room, to post a service or to sell used stuffs. 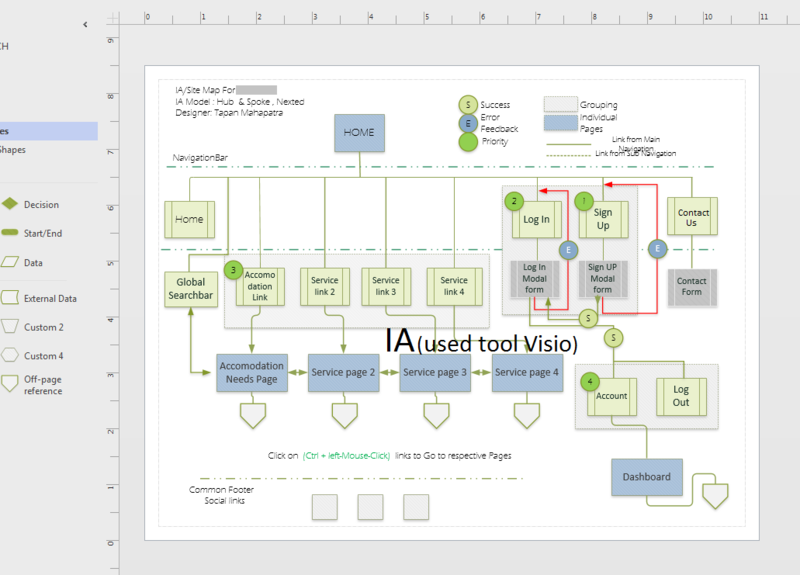 usability testing, Creating Information Architecture and a prototype. In stakeholders meeting, we got a clear picture of what the stakeholders were thinking about the product. From these meetings, we understood the goal, how stakeholders see the customers, The company's culture, competitors and the nature of the services. 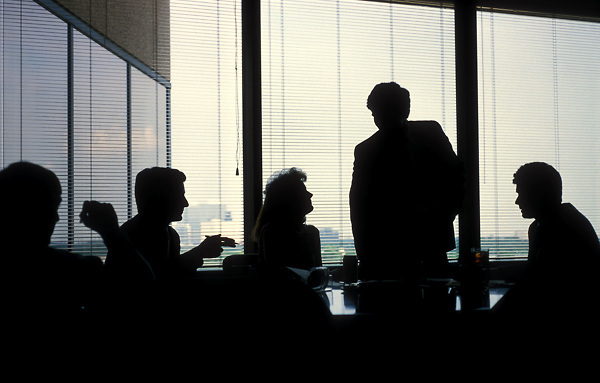 In several meetings, we have collected the features stakeholders have in mind. We have discussed the features with the developers and tested desirability of those with the users later. Offered services and Cost structure. Userinterview was planned and Scripted. we carreied out the inteview with arround 10 peoples. How often do you search for a room? Which online service you use most while searchig for a room ? Which feature do you like most ? Which feature do you think needs improvement ? After finding proper users who are searching for a room on other website and users who are posting a room on other web site we have conducted contextual inquiry. the process took 2 week. Affinity mapping was performed on the data collected from user interviews and contextual inquiry. This mapping helped to form Personas. I stay with my husband in my own home. Due to financial situations i always accept paying guests. I want to post easyly on a website whenever a room is available in my house. I want customer care to be rechable when i want their help. I want the service to be affordable. The websites i use charge a substantial fees for posting a single post. If I paid for 1 week and do not get a person, i renew the post. that costs me extra money. Due to limited income, I always search for low-cost accommodations. I search for low-cost accommodations such as PG or single rooms. I want the search process to be easy when I need a room. I want to contact the owner without any restriction. The websites that I use made it difficult to access the phone number of a homeowner. it makes the process longer. Sometimes I like a room posted and call to the owner to discover that the home is no longer available. That make me upset. I work fulltime for a company. It makes me earn extra money when I put my house for rent room wise. It helps me pay the mortgage. I want my posts to be saved somewhere and I just need to repost those when room available. I want my contact information should be provided only to the person who are genuine. Many of the guys who contact me are not students or employees, It will be great if I can choose who can contact me. Card sorting was performed by the team. I have cereated the IA based on the result of card sorting. 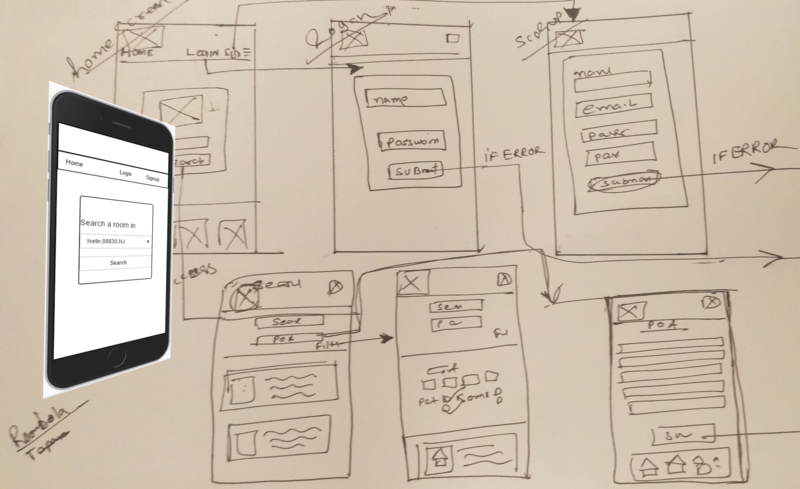 Wireframes are created after collecting the content for the website. the used tool was Axure RP. Before prototypeing for usability testing, I drew the concept and took feedback from development team and other team members. Once concept look ok , i have created a prototype. Conducting usability test is one of the tasks I like most. Tasks such as Creating test task list, Interacting with the users, Studying their response and observing their interaction with the screen have always been my subjects of interest. My deep understanding of Gestalt Psychology helps me find out the answer to a specific user reaction.